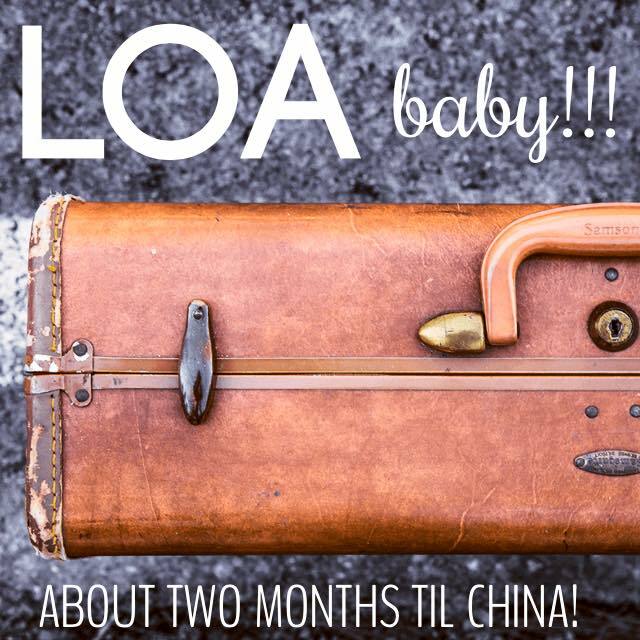 WE GOT LOA!!!!!!!! Praise the Lord!!!!! This beautiful piece of paper is on its way over the ocean to our agency!!!!! They will overnight it to us, we will sign it saying that we ACCEPT John Preston, complete a little bit more paperwork then we are on our way to China!!!! FRIENDS, PRAY, PRAY, PRAY with us! We need a miracle from the Lord to pull together the remaining funds needed to go! 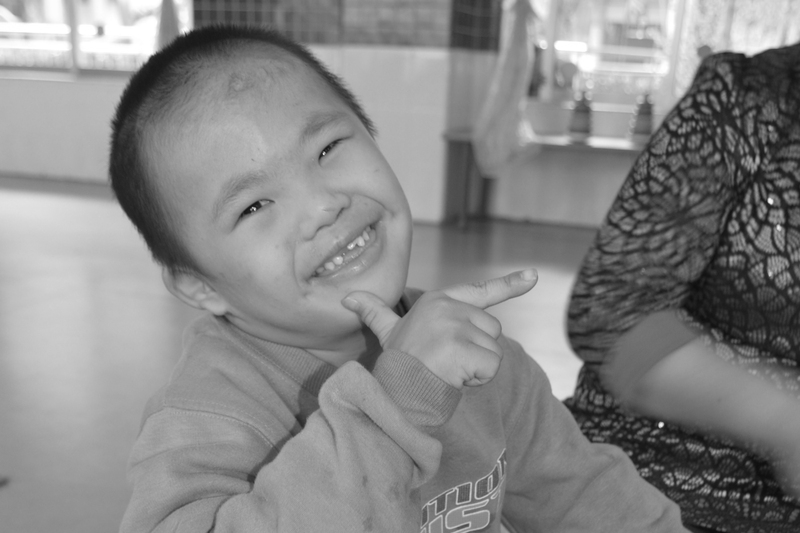 Bryan reminds me constantly that He is faithful, that He called us to adoption and He is going be to make a way. Time is slipping away, I’m finding it hard to have faith! Pray that I stay confident in the Lord’s promise to us! If you feel led to help us, tax deductible donations can be made into John Preston’s account with RR at anytime at the link below! They will send us these funds when it is time to travel and we will use them to go get our boy!!! Please pray with us, please share our story, please give as you feel led….God is calling some of you to be a part of our story! Thank you for partnering with us to change John Preston’s life!!! !